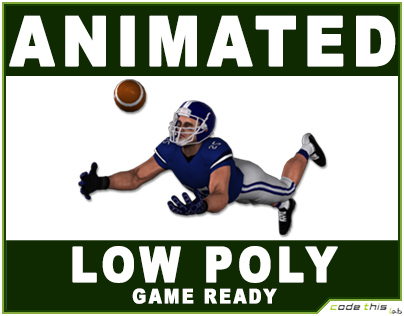 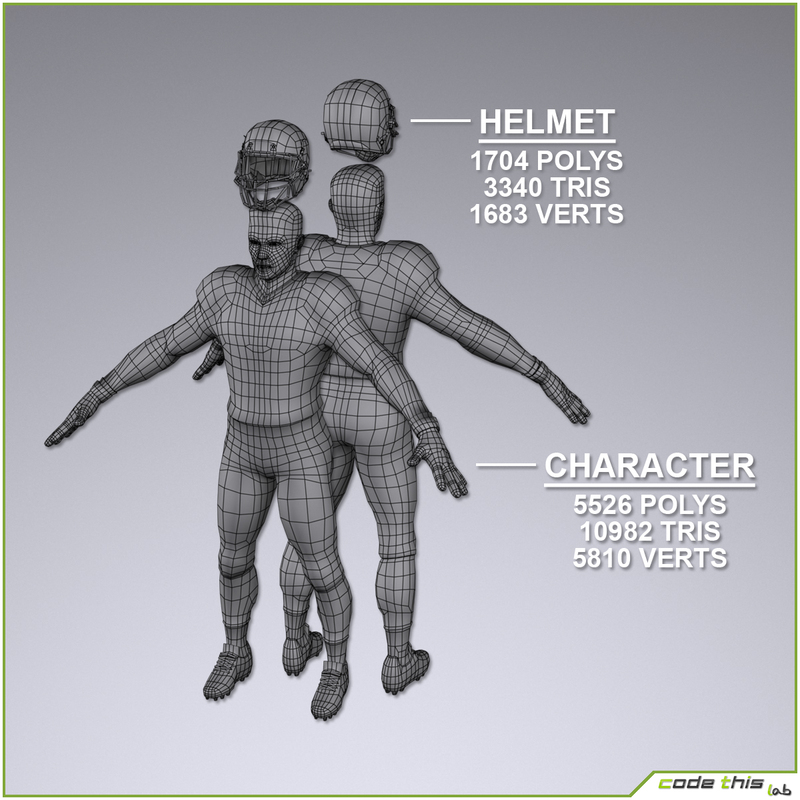 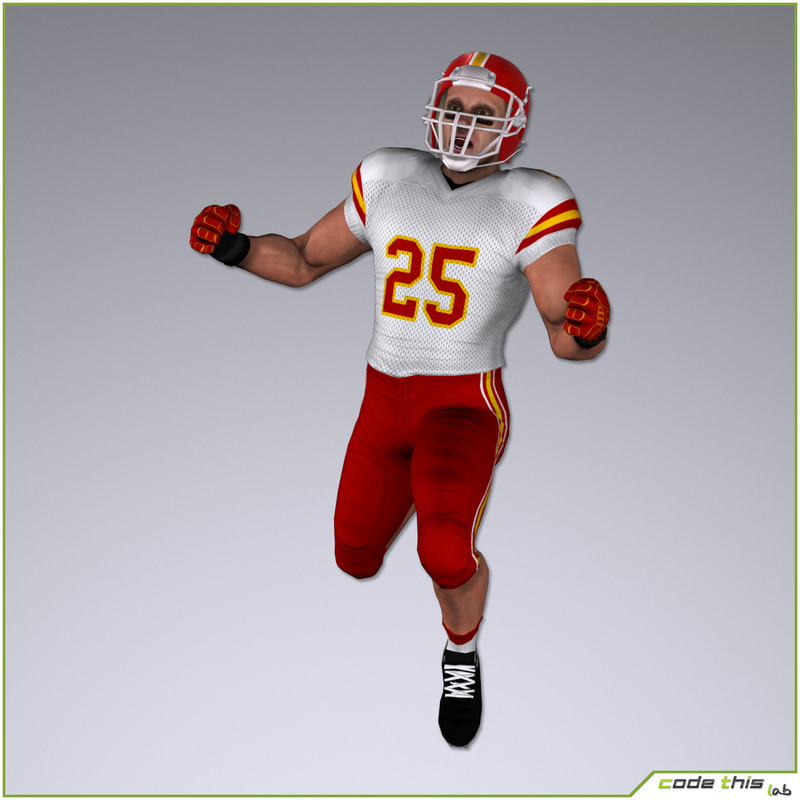 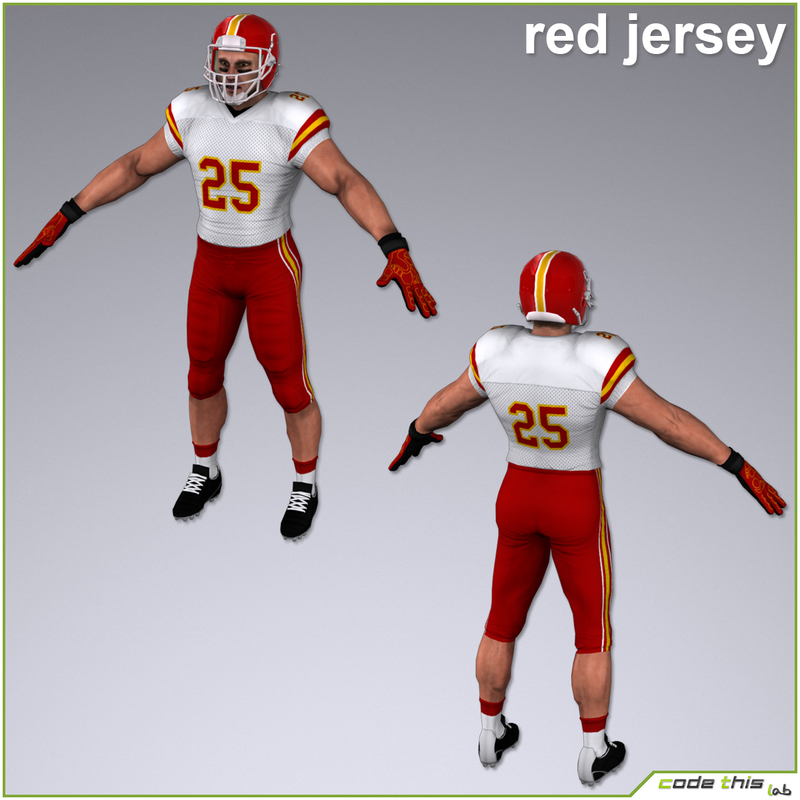 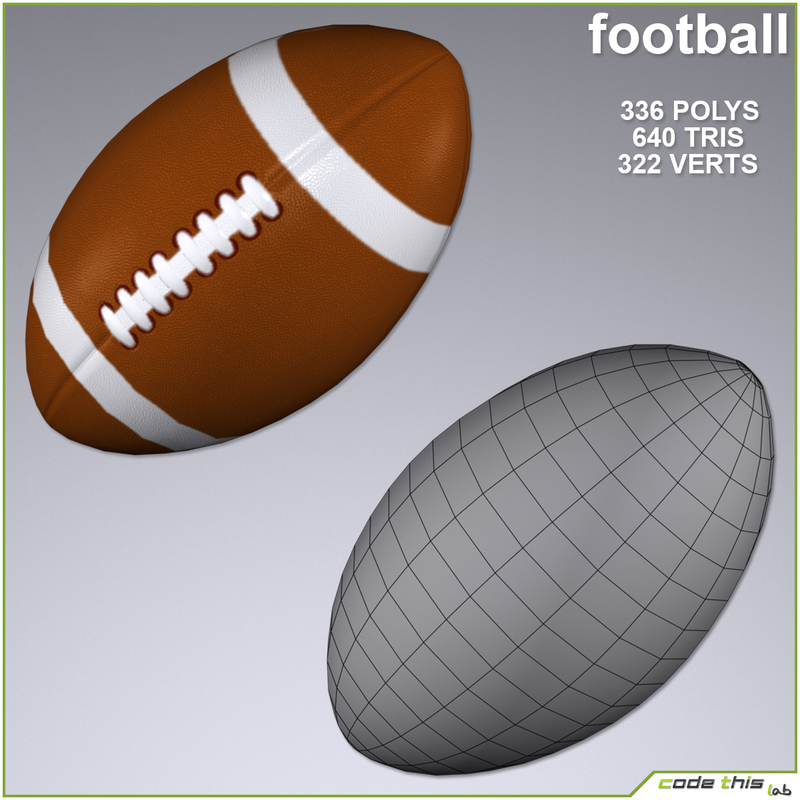 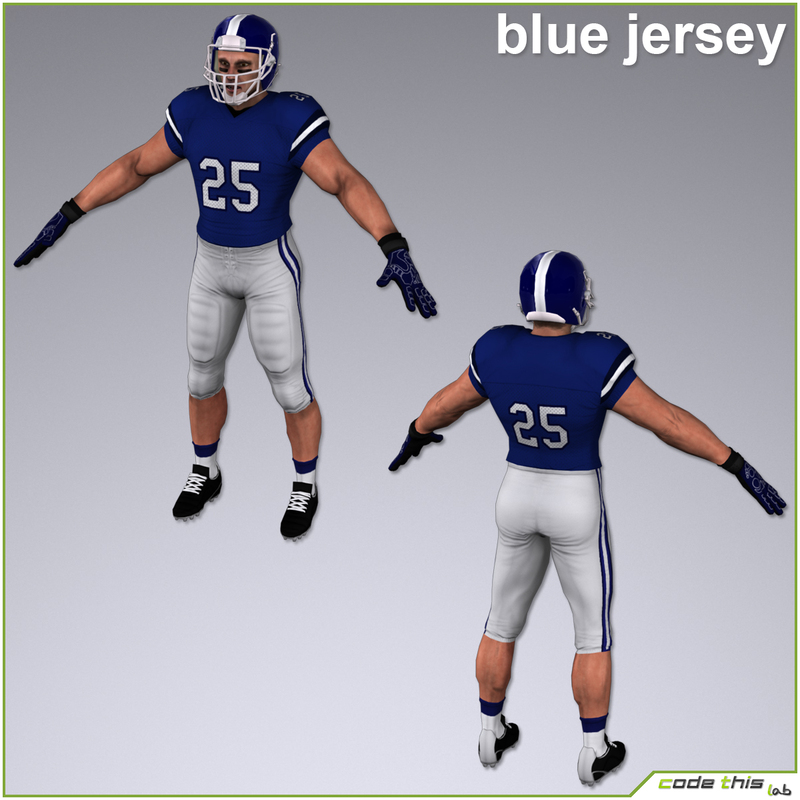 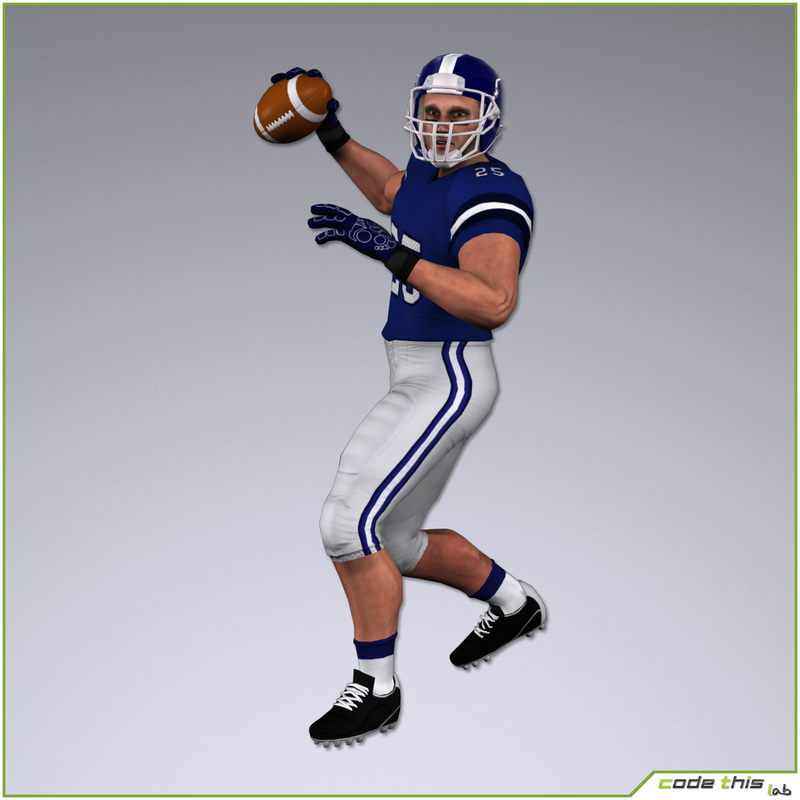 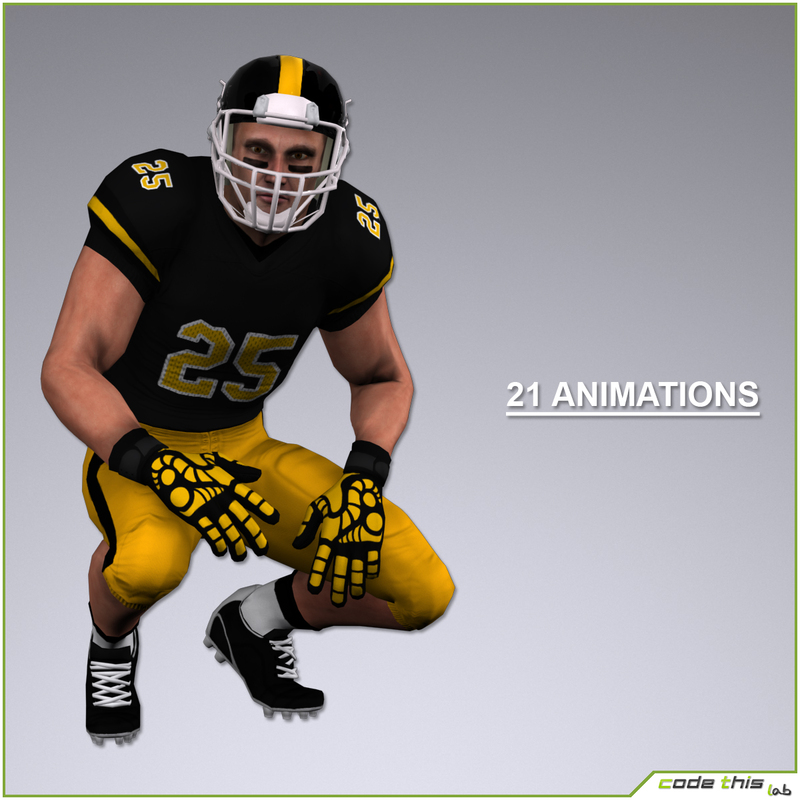 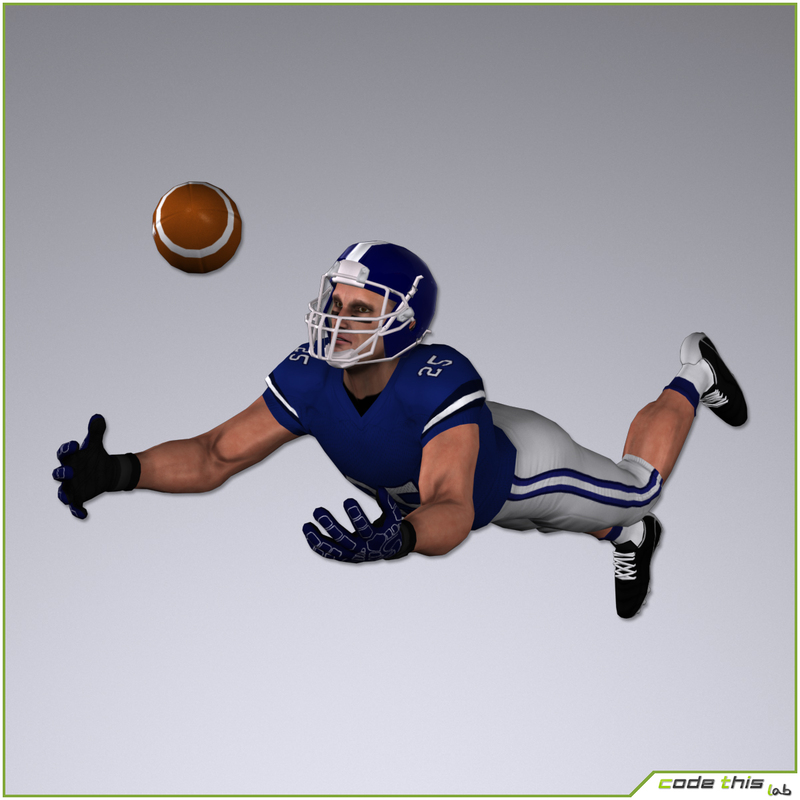 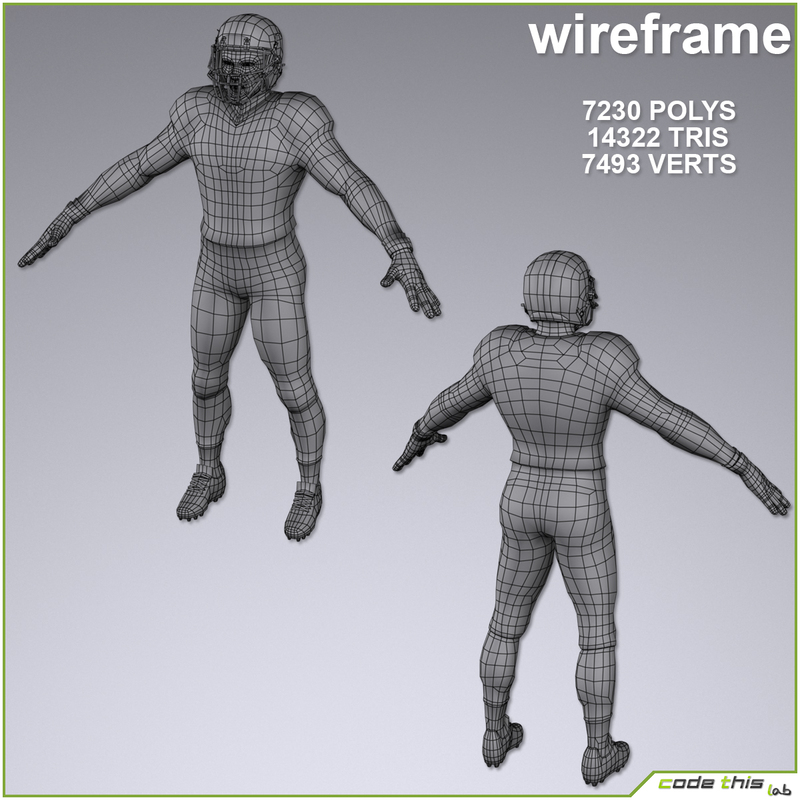 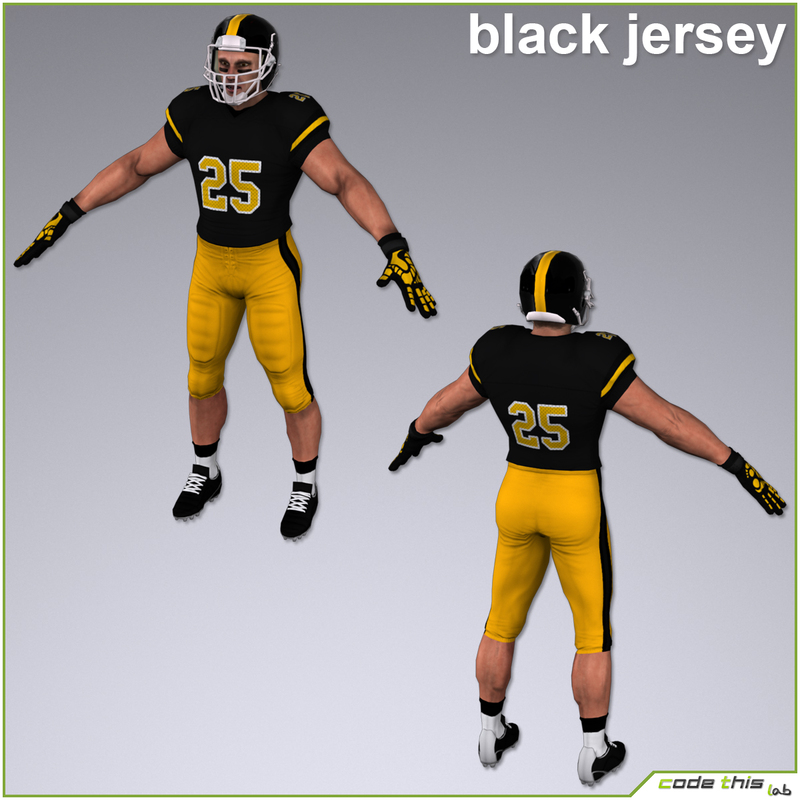 White American Football Player Real Time low-poly 3d model ready for Virtual Reality (VR), Augmented Reality (AR), games and other real-time apps. 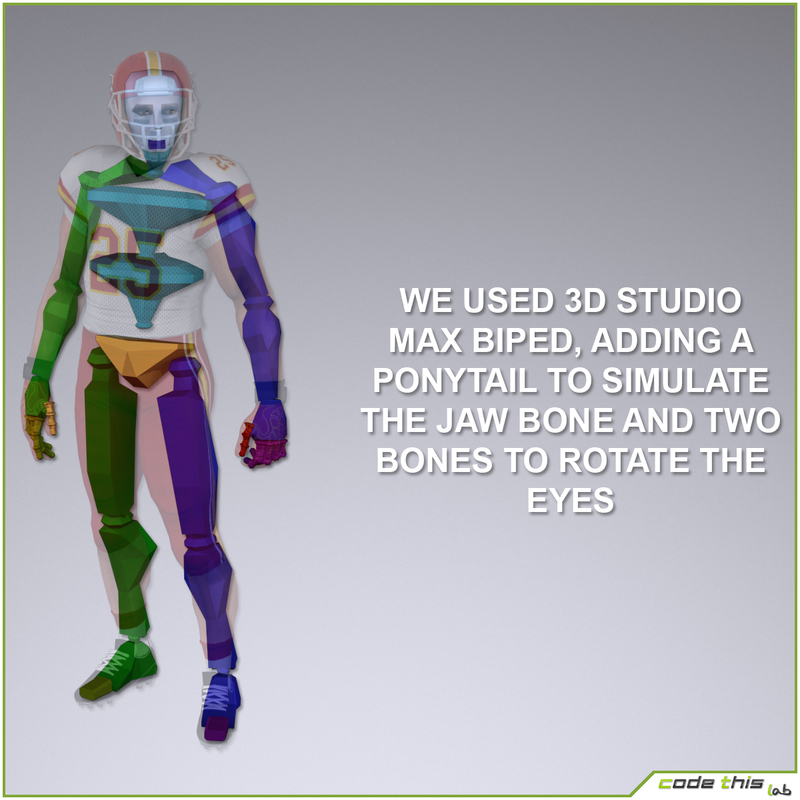 The FBX is used to provide interoperability between digital content creation applications, but unlike the original 3D Studio Max files, it can’t be edited in the same way because it doesn’t have the same features. 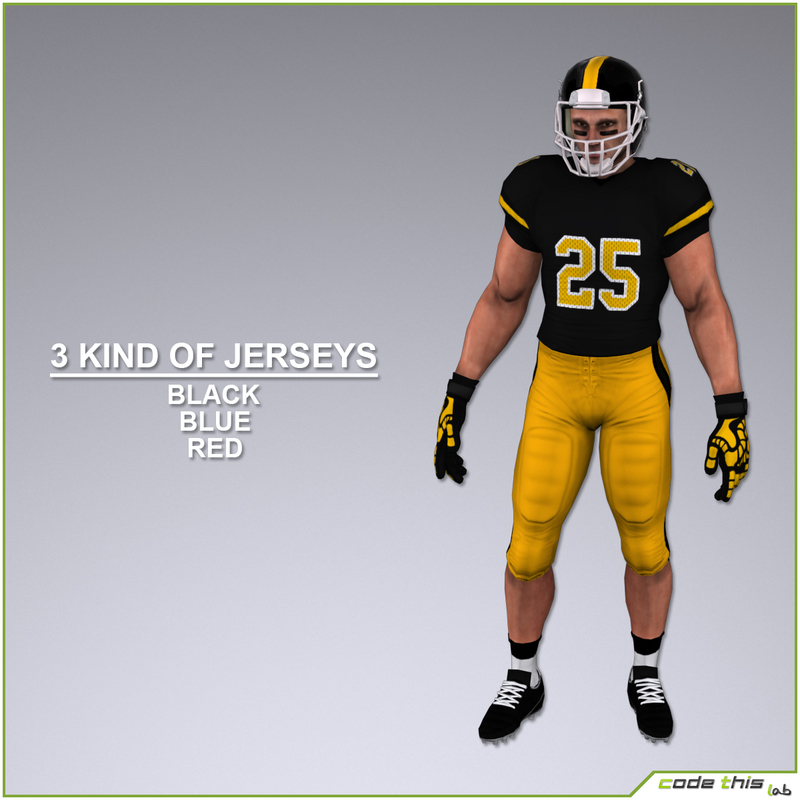 Do not forget to leave an item rating if you haven’t already done!